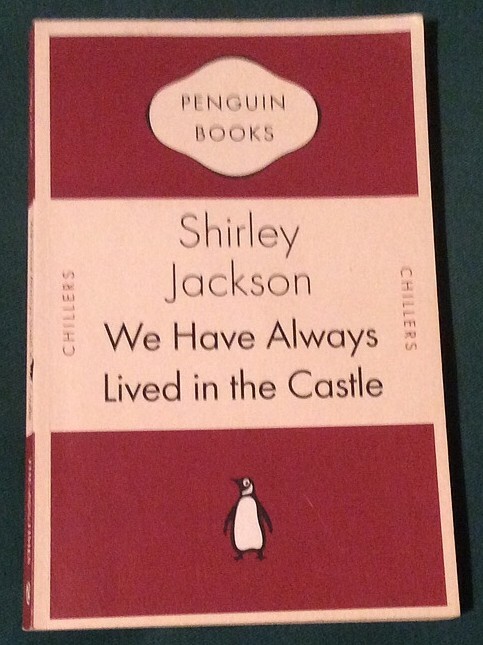 I’ve often learned to my cost that if I don’t grab a bargain in a charity shop when I see it, the book will most likely be gone if I return a week later, kicking myself for hesitating. And last week I hesitated – despite buying the lovely Trollopes with the retro covers, and contemplating the collectability of the designs, I *didn’t* bring home a copy of “Persuasion” from the same series. And yes, I kicked myself. And yes I went back to the Oxfam yesterday. And yes (thank goodness!) it was still there so it came home with me! 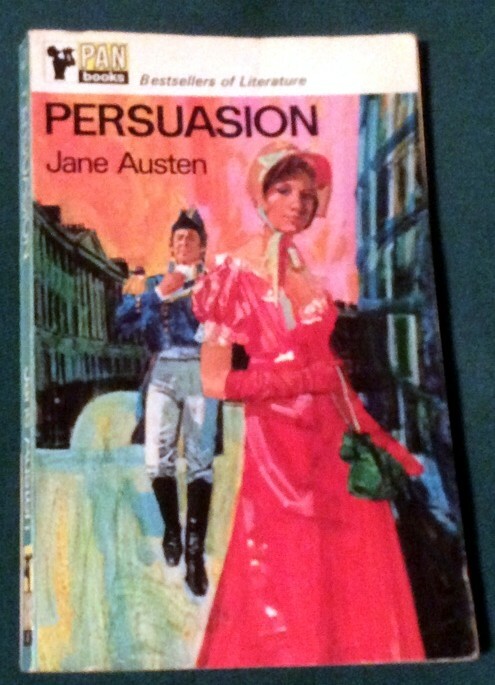 “Persuasion” is my favourite Austen – so I’m glad I finally got it. I don’t suppose four books really count as a collection, and I’m not going to scour the Internet for copies. But if I see any interesting titles in this series, they really will come home with me…. So the ratio is still good and having actually given away some books I feel empowered to clear out even more! Meanwhile, I thought I would point you to another couple of reviews I provided for the recent edition of Shiny News Books! 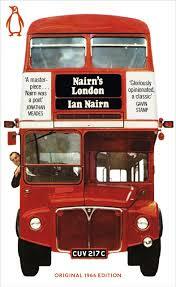 The first is a non-fiction title, “Nairn’s London” by Ian Nairn. I’ve reviewed one of his other books here, but this is considered his best and it didn’t let me down. Nairn’s a wonderfully opinionated author, with a real passion for what he writes about – you can read more here. The other book I covered turned out to be a real treat. 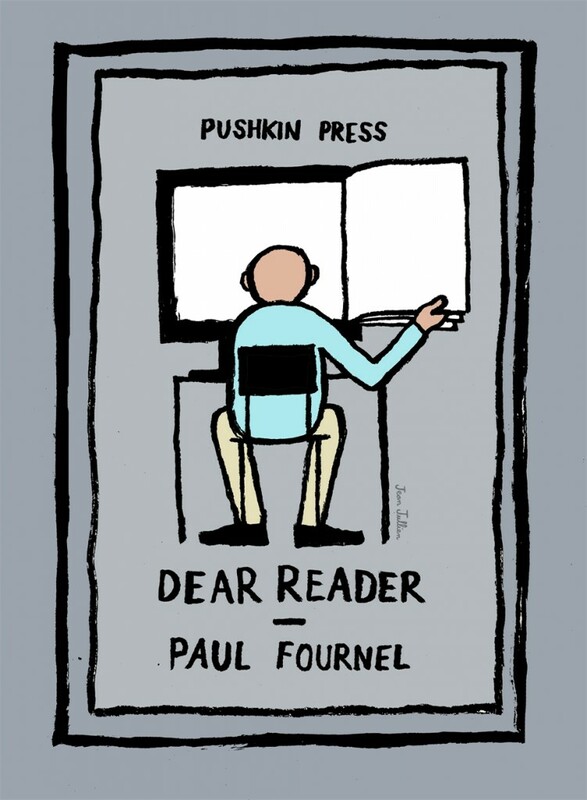 “Dear Reader” by Paul Fournel is published by Pushkin Press in a lovely little edition, and it takes on the subject of e-reader vs paper in a very entertaining way. However, I was very excited to find out that Fournel is an Oulipan, and the book is sprinkled with references to Calvino, Perec and the like. Find out more here.